CompanyWe are creating a more innovative future. We believe that the future digital world will include the Hdac Platform as a highly reliable blockchain network that can conveniently utilize the services of the world’s numerous IoT devices. It is said that “the currency of the new economy is trust,” and so it is paramount that new technologies be built on trust. The Hdac Platform will be a key tool for implementing a more reasonable and efficient transaction system as the worlds of blockchain and IoT converge. The technological philosophy underpinning Hdac is to dramatically improve M2M transaction environments daily: all transactions should be seamless and easy. In addition, we believe it will be possible to promote reasonable consumption and accurate management for all communication and utility expenditures using our technology. What we doHdac Technology AG’s mission is to create a frictionless experience for all transactions using blockchain technology by improving current services and concepts as well as building new ways blockchain technology can improve our lives. Our team consists of high-performing and experienced professionals who specialize in the delivery of blockchain and IOT solutions. Determined to disrupt industries with blockchain technology, Dae-Sun established Hdac Technology in 2017. As more and more IoT devices hit the markets, our lives become more connected. With this, there are huge security risks. Hdac implements blockchain with IoT technology to leverage trust, transparency, and security. Hee-Chang majored in Business Administration and received his MBA from Helsinki School of Economy. Hee-Chang has over 20 years of experience in the finance industry. 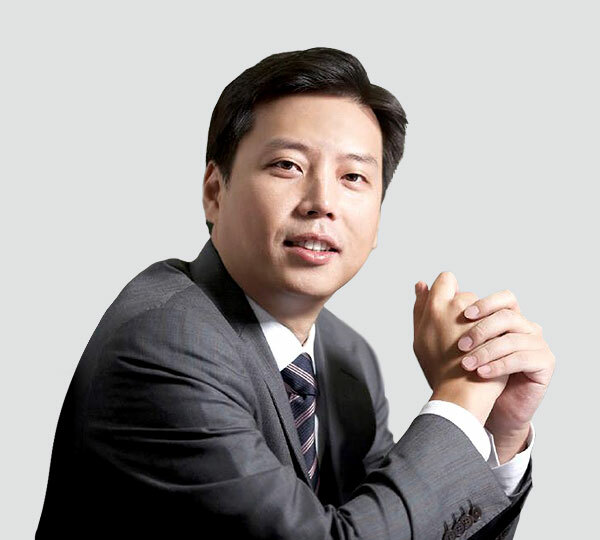 He worked at Shinhan Bank as the Head of FX Trading, Head of Project Financing, and Head of IBD. In 2007, Hee-Chang became the Branch Manager of Shinhan Bank London Branch. 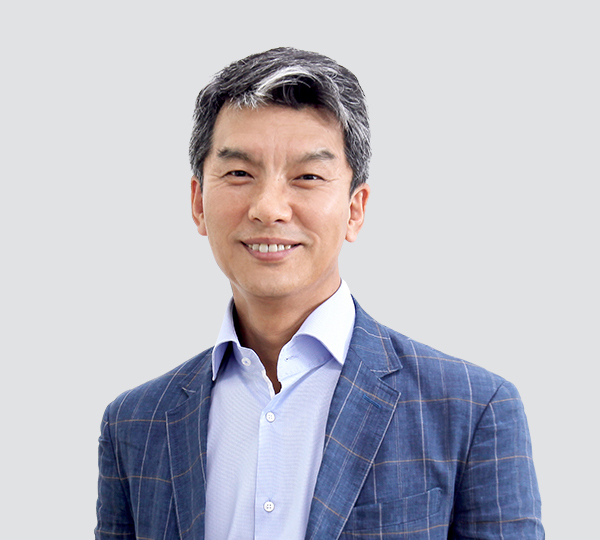 Afterwards, he briefly worked at Oak Line as Vice President and then moved to Woojeon Co., Ltd. as Permanent Audit. Currently, Hee-Chang is the Managing Director. Michael studied law at Korea University and got his MBA from Helsinki School of Economy. He worked at Shinhan Bank for over 20 years. During his time there, he was Director of the Planning and Research Department, President of the Labor Union, and Branch Manager. He switched over to consulting and shortly after he was sought out by one of his clients and moved to Inthef, Co. LTD, to work as an auditor for about 9 years. 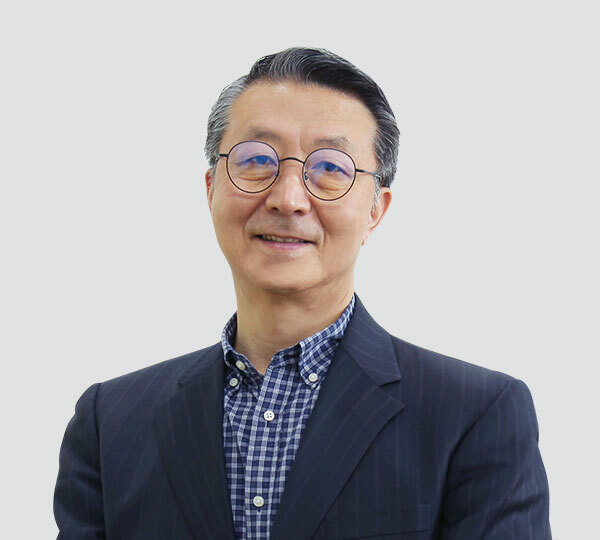 Currently, Michael is the General Manager of Hdac Technology Korea. John Bae majored in Business Administration at Korea University. He had worked 19 years in LG Electronics with 5 years in accounting team and 14 years in TV sales & marketing team for Europe & CIS. He has 12 years of overseas business experience consisting of 5 years in Russia, 3 years in Germany and 4 years in Switzerland. Especially, He came to Switzerland to open the branch and develop TV business successfully. 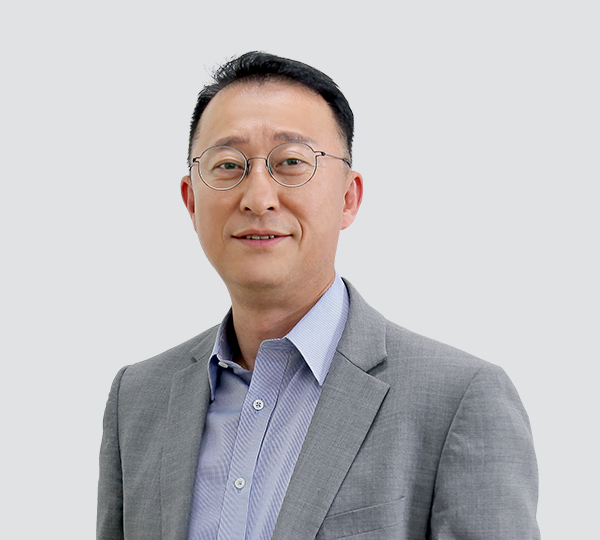 At the last year of LG Electronics, he was in charge of overseas TV marketing strategy team and Global OLED TV sales task force team. Now, he has been the COO of Hdac Technology since 2017 November. Kee-Sung worked in corporate planning at Hyundai Information Technology, Virturetek, Hyundai BS&C and Hyundai BS&I. He has experience in public relations and investor relations, venture investments, mergers and acquisitions, and IT services. 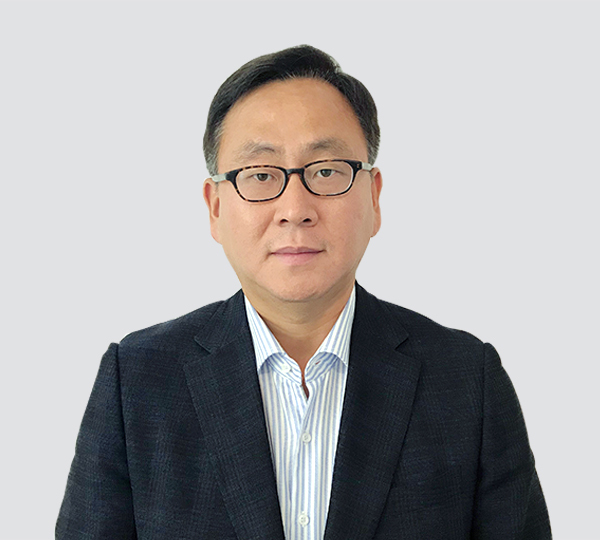 Currently, Kee-Sung is the Chief Planning Officer at Hdac Technology. 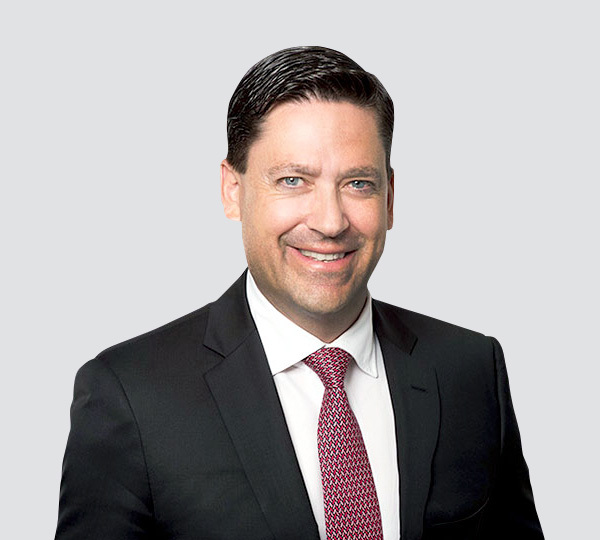 He is in charge of business development and strategies, overlooks new business opportunities, and manages investor relations and public relations. Patrick is the CEO of PST Legal & Consulting in Zug which was set up in 1992. His main practice areas are national and international tax law, corporate law, notarial services etc. He is also a member of a self-regulatory organization for anti-money laundering purposes. The service team aims to achieve the vision and goals of the organization by gathering possible applications to run on the Hdac Platform. The development team consistently builds and improves the Hdac Platform so that it may conveniently provide data that customers need.